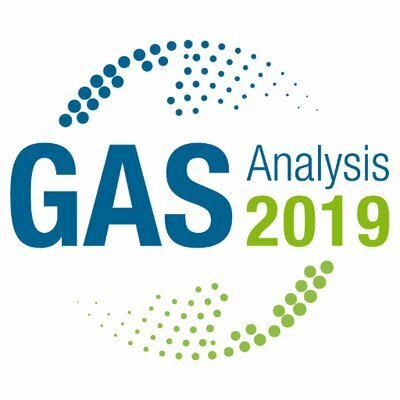 GAS Analysis 2019: The leading international symposium and exhibition for gas analysis manufacturers, technical staff and end-users, presenting you the latest developments in laboratory, process analysis, metrology and sensor technology and their applications. From 18 to 20 June 2019, NEN and the ISO technical committee on analysis of gases (ISO/TC 158) will organise this GAS Analysis event for the 10th time. This time, we move from Rotterdam to The Hague, the city of peace and justice. The meeting venue is the inspiring Fokker Terminal close to the city centre of the political capital of The Netherlands. Our biennial event is the best global forum on analysis of gases to become aware of the latest developments and applications in the industry and society, attracting around 250 experts from about 30 countries all over the world.